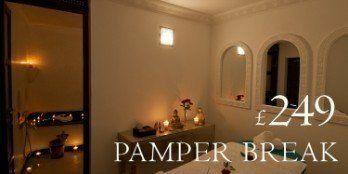 From £175 per person. Book today! * Airport transfers for you and your luggage (based on all guests arriving and departing on the same flights). 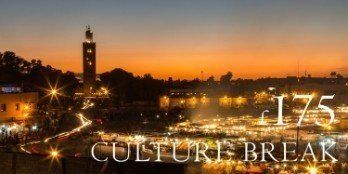 * Three night in your Luxury Marrakech Riad. * Dates could be at the weekend or midweek, subject to availability. 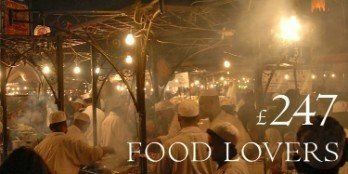 * A romantic dinner served on the Riad roof terrace. * Your room or suite will be equipped with fine cotton sheets (with your initials spelled out in rose petals), towels and bathrobes, room safe, hairdryer, and air conditioning (essential for the Marrakech summer). 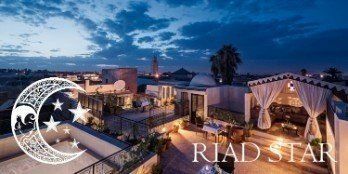 * Full use of the Riad facilities including the stunning roof terrace, lounge, and traditional Riad Courtyard with dipping pool. * Complimentary Mint tea throughout your stay. * The loan of a local pay as you go phone for the duration of your stay (one per room). 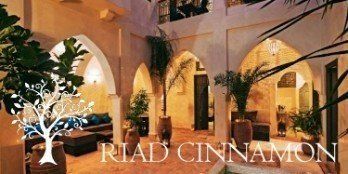 * The support of our Riad staff providing a complete concierge service.